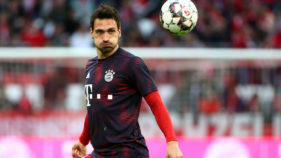 Bayern Munich will be without Germany defender Mats Hummels for Tuesday's Champions League clash at home to Benfica, which could be Niko Kovac's last game in charge as head coach. 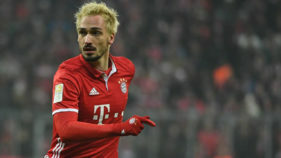 Defender Mats Hummels says Bayern Munich cannot afford to dwell on their Champions League exit to Real Madrid in their quest for Bundesliga and German Cup silverware. 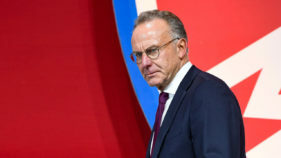 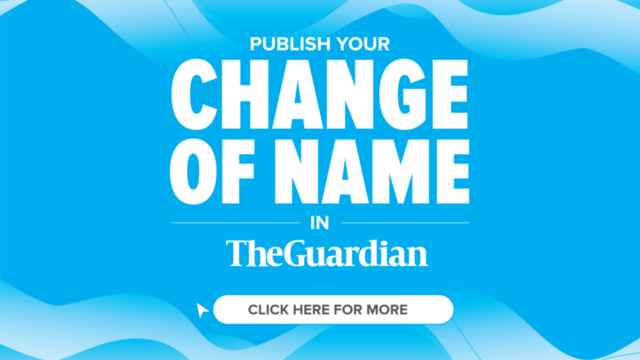 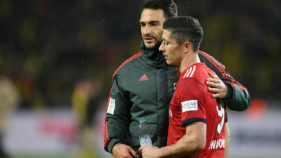 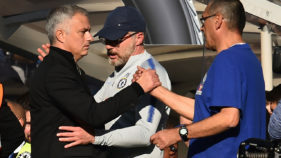 The centre-back was left on the bench for Saturday's 4-1 Bundesliga drubbing of Borussia Dortmund in Munich having been rested by coach Carlo Ancelotti for the quarter-final, first-leg, match against Real. 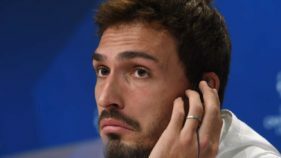 Bayern Munich's Mats Hummels said keeping a clean sheet in Wednesday's first leg would be the key to extending Arsenal's last 16 Champions League misery. 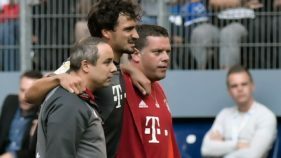 Bayern Munich suffered an injury scare ahead of their midweek Champions League clash at Atletico Madrid when Germany defender Mats Hummels picked up a knee injury against Hamburg on Saturday. 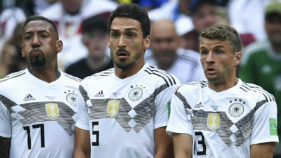 Mats Hummels expects to run a gauntlet of boos and whistles next Sunday on his first game back in the Bayern Munich shirt -- away to his ex-club Borussia Dortmund.